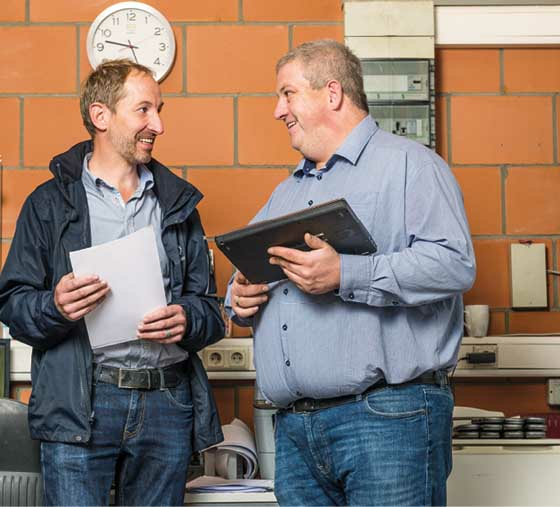 Rainer Strompen relies on the quality motors from Jenbacher and is very satisfied with it. 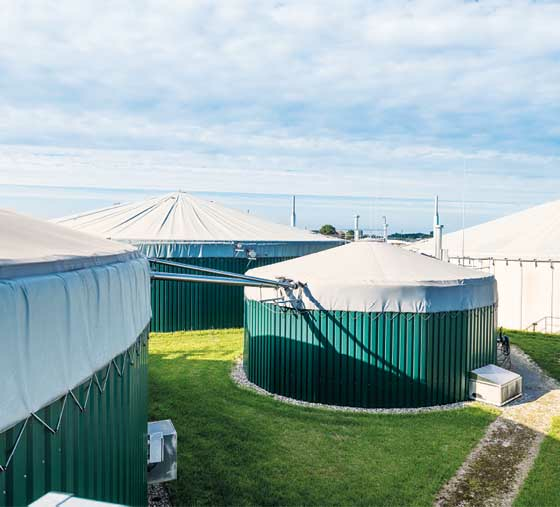 Bioenergie GmbH Straelen, in the idyllic Lower Rhine region not far from the Dutch border, operates two biogas plants with 499 kilowatts power each. 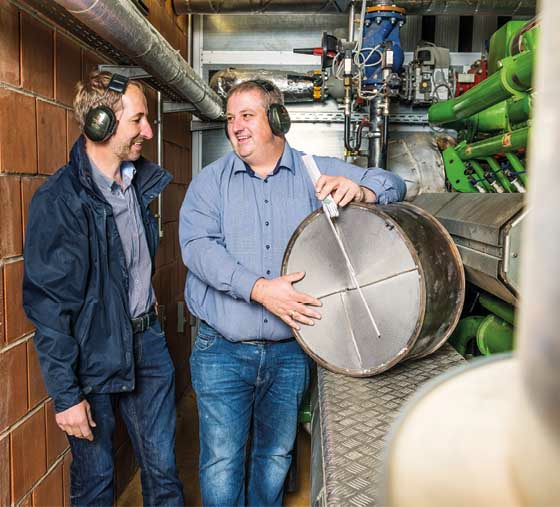 Biogas produced from renewable raw materials and from livestock farming is converted in two Jenbacher 312 gas engines into electricity and heat. In the neighbouring gardening operation a consistent and sustainable heat utilisation is applied, which increases the economic efficiency of the overall concept. 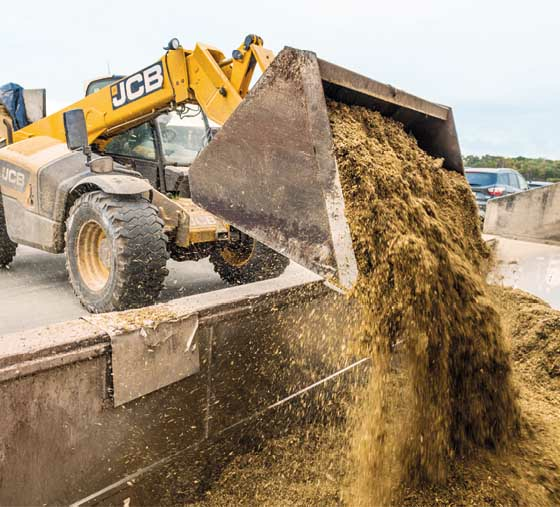 “The biogas plants are a useful supplement to our agricultural contractors and contribute significantly safeguarding the future of our family business in the third generation,” says the entrepreneur Rainer Strompen. “Since 2015 we have been working with Emission Partner and we are very pleased with personal consulting service which meets our special demands. The fabrication and the efficiency of the catalysts convinced us. 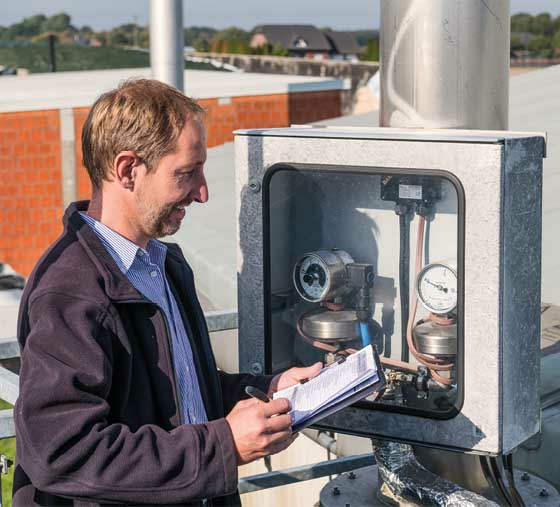 This positive experience we have shared with other biogas plant operators”, explains Mr Strompen. “Due to a catalyst change in combination with an exhaust gas measurement we have used for one engine a catalyst from competitor. In the following measurement we found that the formaldehyde limit value of 30 mg/Nm³ could hardly achieved despite the new catalyst. Due to this experience, we used for the subsequent measurement again a catalyst from Emission Partner. For the measurement to be carried out at that time the formaldehyde value in the exhaust gas has been reduced to 5 mg/Nm³. We assume that we will achieve the limit value of 20 mg/Nm³ also for the next measurement without changing the catalyst”, Mr Strompen describes his experiences.